Earlier this month, I started using Inlight products such as the Face Cleanser, Floral Tonic, Line Softener Intensive and Easy Skin Balm and now I can’t get enough of it. This all organic line of skin care products do not use water in their formulation. That means the formula is very potent and you only have to use a little to achieve results. In my case, I just use half the size of a dime! Now is the best time to try it too. Get 25% OFF using the coupon code BFCM25 at checkout. It’s the lowest price for the year too. Discount is good until Nov. 27, 2017. Are you a fan of coconut oil too? Skinny&Co has a big sale this weekend too. 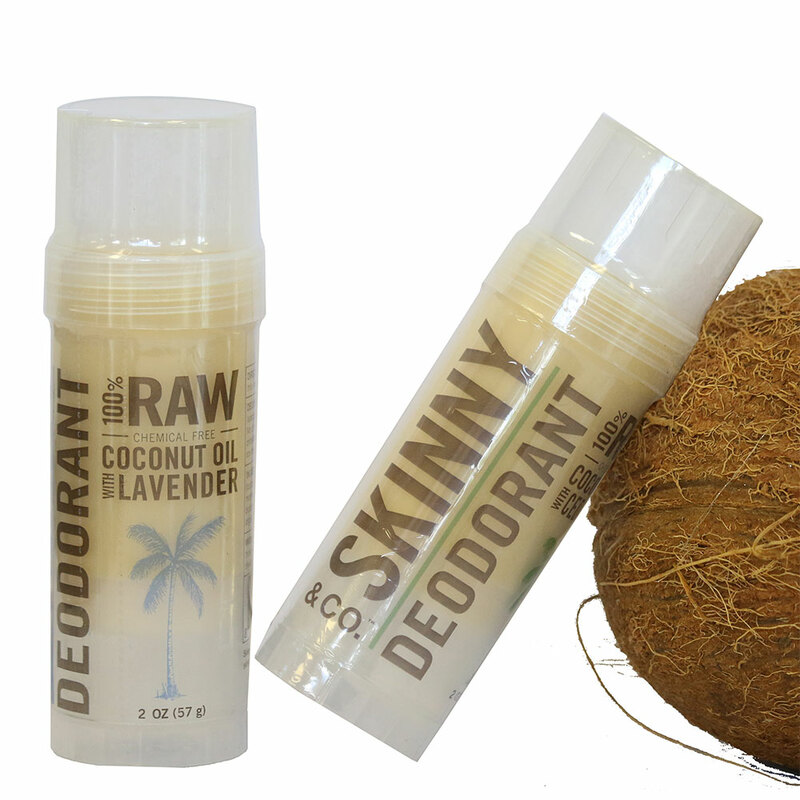 From edible coconut oil to Oil pulling coconut oil, to raw shampoo bar to lip balms, you’ll find something for you. Plus, they make great gifts too. Trusted health oil products rarely go on sale. That’s why this Black Friday weekend sale is something to take advantage of. There’s even a free gift on certain products. Have you Tried Radha Beauty’s Fractionated Coconut Oil?